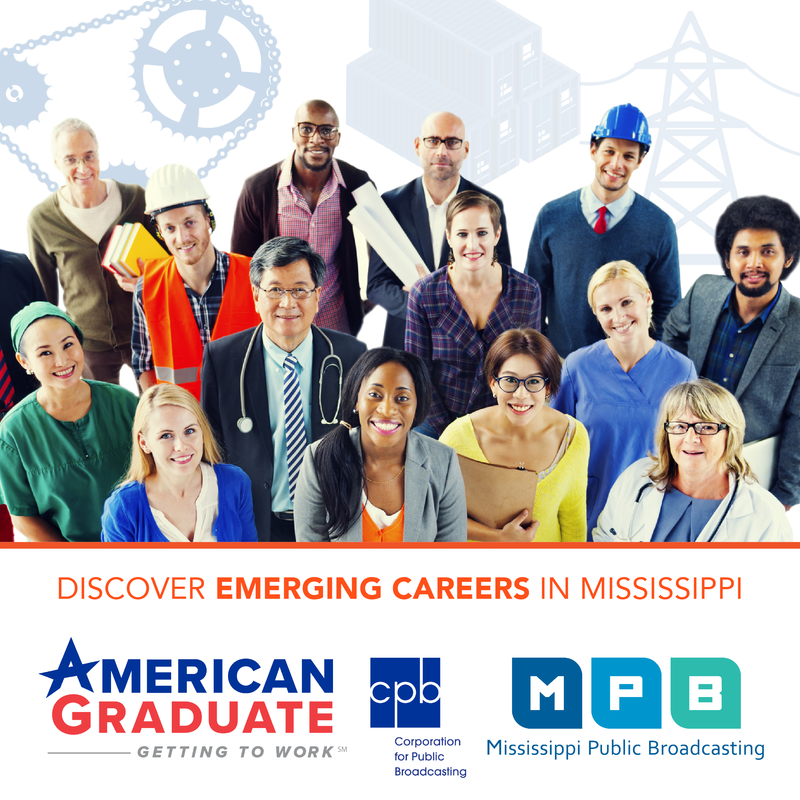 A new consumer guide by the Mississippi attorney general's office provides people with the do's and don't of negotiating with insurance companies and auto body repair shops. Thomas Rogers owns a body shop in Laurel. He says he recently had a customer whose insurance company didn't want to pay for damages to his truck, but instead opted to total-out the vehicle. "I explained to him how his policy reads and he stood up for himself, which most people won't do and told the insurance company he didn't need his truck totaled and the price they were trying to total it out was not correct," said Rogers. Rogers says the company paid to fix the truck. Rogers is a member of the state attorney general's Auto Repair Task Force. They released a consumer rights guide to help people when negotiating with insurance companies and auto body shops. Attorney General Jim Hood says companies can't tell a customer where to get their car fixed. He adds the cheapest repair estimate may not be the best option. Hood says technology used in vehicles can make repairs more expensive when done properly. "There's space-age materials that require certain type welders. They have to be certified even on some specific type model and make cars. And so not only do they have to have more expensive tools, but also hey have to have certification," said Hood. Hood says state law requires that vehicles be repaired back to their pre-accident condition. State Insurance Commissioner Mike Chaney says companies have a right to request two repair bids from shops customers choose. But he hasn't found companies steering people to any particular repair shop. "In all the cases that we've looked at not one single case of steering has been proven and we've worked with the attorney general's office over the past three years to prove that," said Chaney. 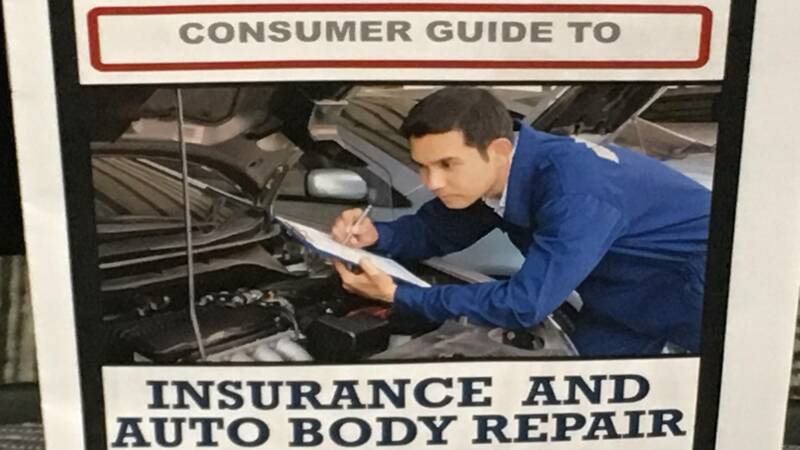 The Consumer Guide for Insurance and Auto Body Repair is on the attorney general's website.